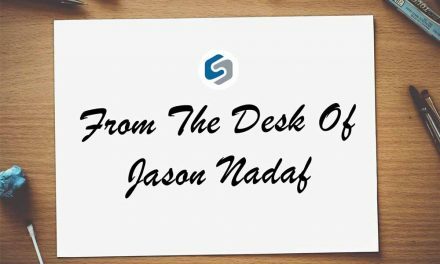 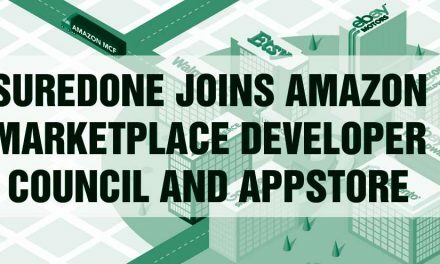 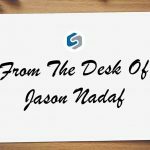 New York, NY – SureDone has integrated the Walmart.com marketplace into its leading multichannel listing and order management solution. 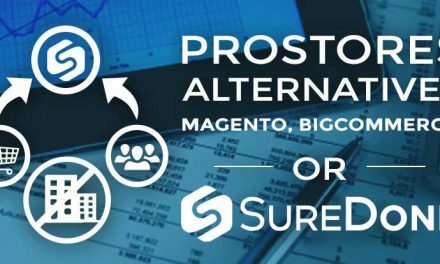 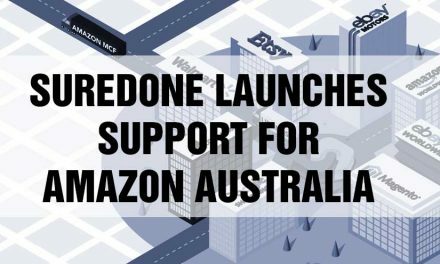 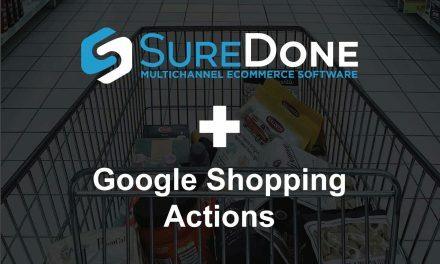 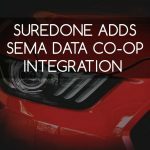 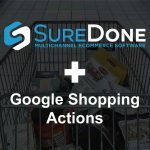 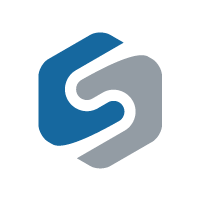 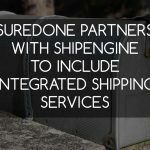 The addition of this channel will put SureDone’s customer’s products in front of over 110 million unique monthly visitors to the Walmart.com marketplace giving SureDone customers the opportunity to greatly increase sales and profits. 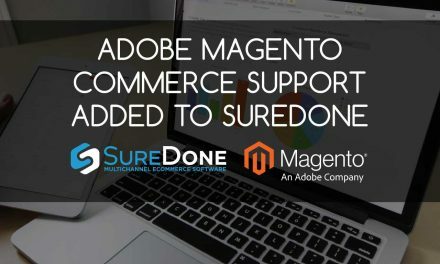 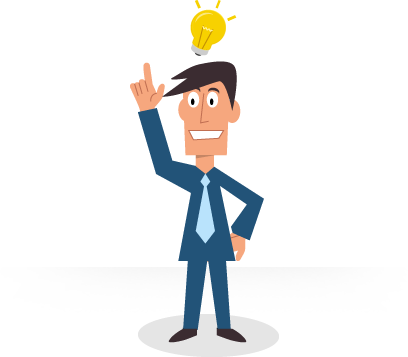 SureDone’s Walmart.com integration is based upon Walmart’s latest Version 3 marketplace API interface, allowing for all of the latest features of the Walmart.com platform to be accessed by SureDone sellers.